The French seems to harbor a secret well of creativity which they draw upon to transform their brand of metal into something very sui generis. Today every single metal release from the country seems to generate a sense of buzz and excitement. This prevailing state of reverence for the French metal scene has been laid down by a string of creatively transcendent releases from bands such as Deathspell Omega, Gojira, Blut Aus Nord, Gorod, and the rest of their unholy ilk. Svart Crown is very much in the same vein and may as well serve to extend the mentioned lineage with their new album ‘Profane’. Blackened Death is a genre christened by the likes of Behemoth and Belphegor, while several bands have taken to their footing, they’ve never even come close to these giants in terms of quality musical output. 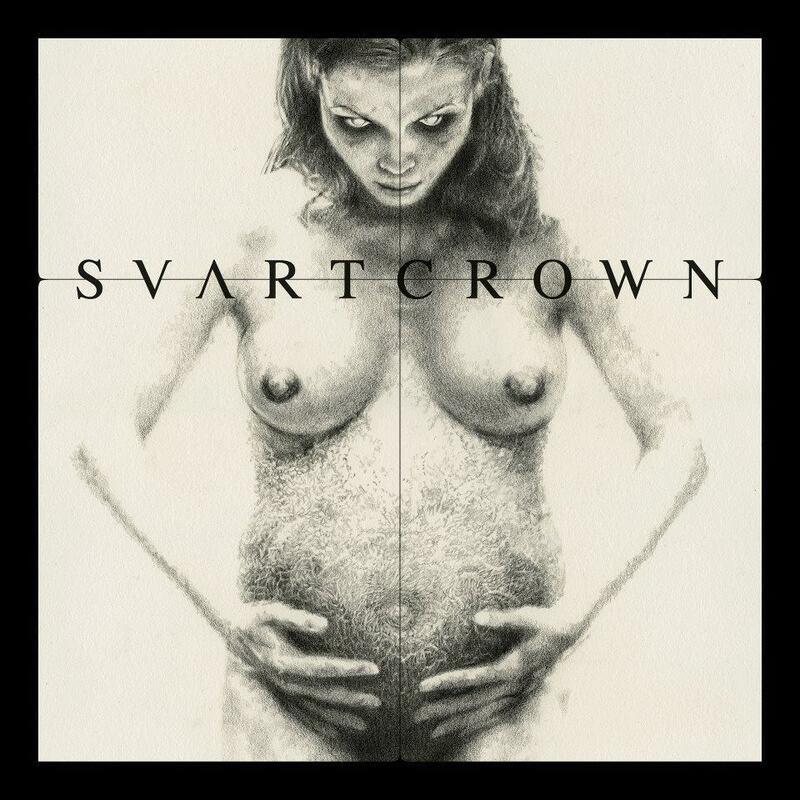 Svart Crown arrives, takes hold and sustains that status, although not necessarily going beyond the benchmark set by aforementioned bands. Staying true to the album art ‘Profane’ is Svart Crown’s third full length, their second with Listenable Records. Draped in the more blackened of death metal variants they lash out with relentless corruptible force. 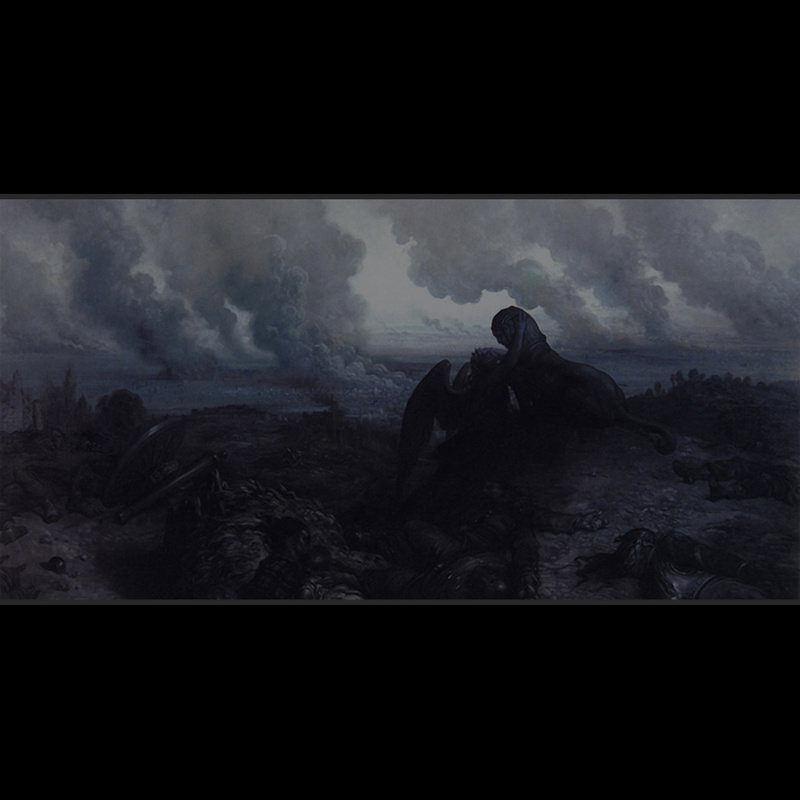 Every bit apocalyptic, the band tacks in several slow dissonant riffs that breed a certain sense of melancholy amidst all of the cultivated chaos that abounds. The black metal element almost always manages to rear its head in every track, yet it really hits its stride in the track ‘Until my Last Breath’ which is an obvious highlight of the album. Despite being one solid slab of blackened death, it falls victim to the now veritable ‘more in the same vein’ syndrome. Vocally and instrumentally, there is nothing out of the box here and almost everything falls on the very same line tread earlier and better by others in the genre. Yet several brilliant and catchy elements unveil themselves at a many a spot throughout the entire album. The ones that come to mind include the blissful yet brilliant chord progression towards the end of ‘In Utero – A Place of Hatred’, the bass drop triggered gigariff towards the end of opener ‘Genesis Architect’, the exercise in uber brutality that is ‘Ascetic Putrefaction’ and finally the laidback after-riff motif that appears twice in the closer ‘Revalatio – Down Here Stillborn’. Yet one cannot but hope to feel them all as few and far between. Although monotony and weariness does ail the album at times, nothing takes away the unadulterated brutality that the album exudes throughout its entirety.